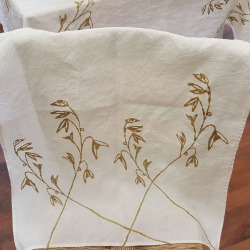 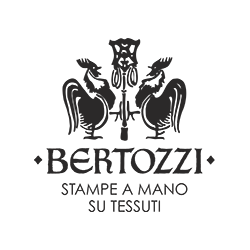 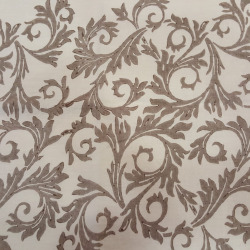 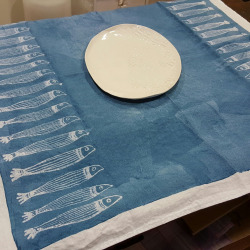 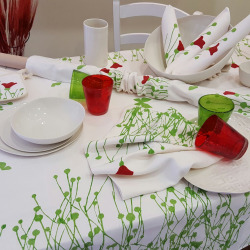 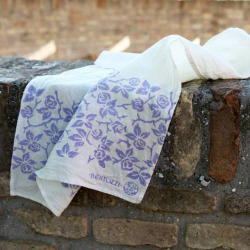 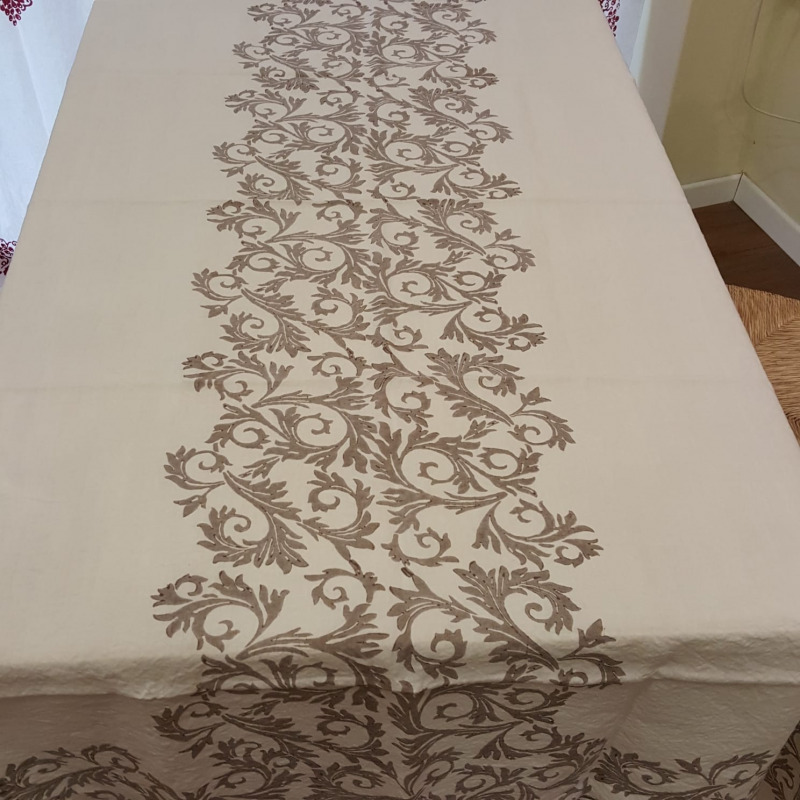 100% natural linen tablecloth from the Acanto collection by Stamperia Bertozzi. 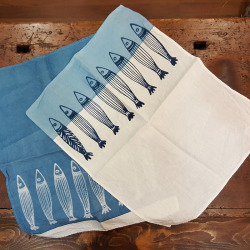 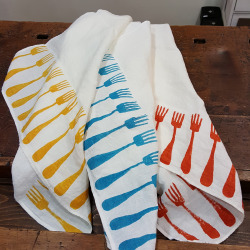 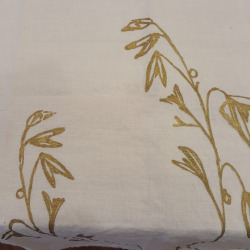 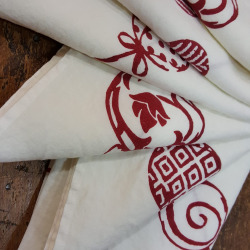 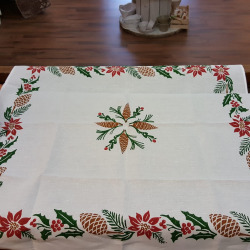 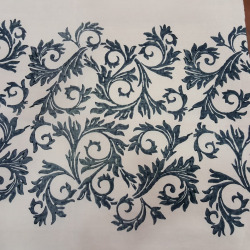 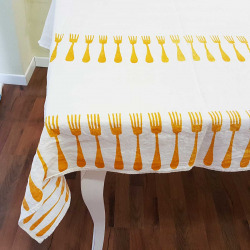 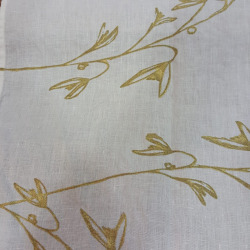 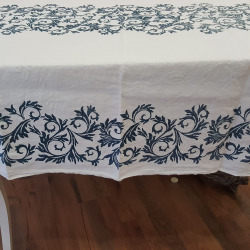 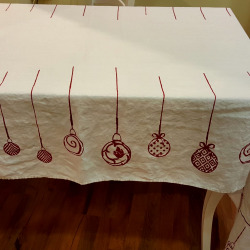 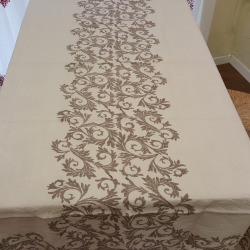 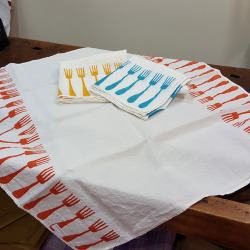 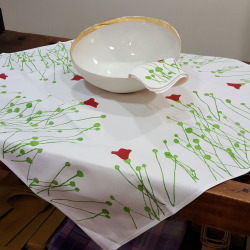 The tablecloth is printed by hand according to the ancient techniques of hand printing on precious fabric that allows the color to be absorbed by the fibers, which make the printed decoration practically eternal even after numerous machine washes. 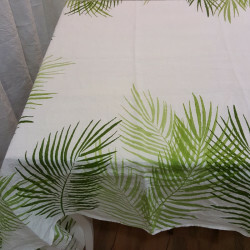 Measures large of 145x200 cm is an important tablecloth for your home. 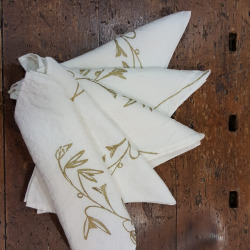 Stupendous gift or give free for any occasion.